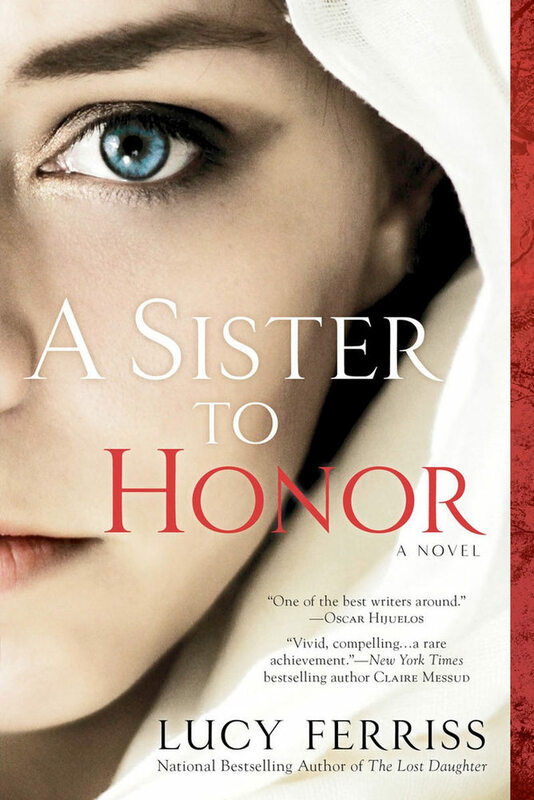 A Sister to Honor has been named one of 20 Great Group Reads for 2015 by the Women's National Book Association, which calls it "riveting and very relevant." Celebrate the joy of shared reading! See the Reader's Guide on this website. 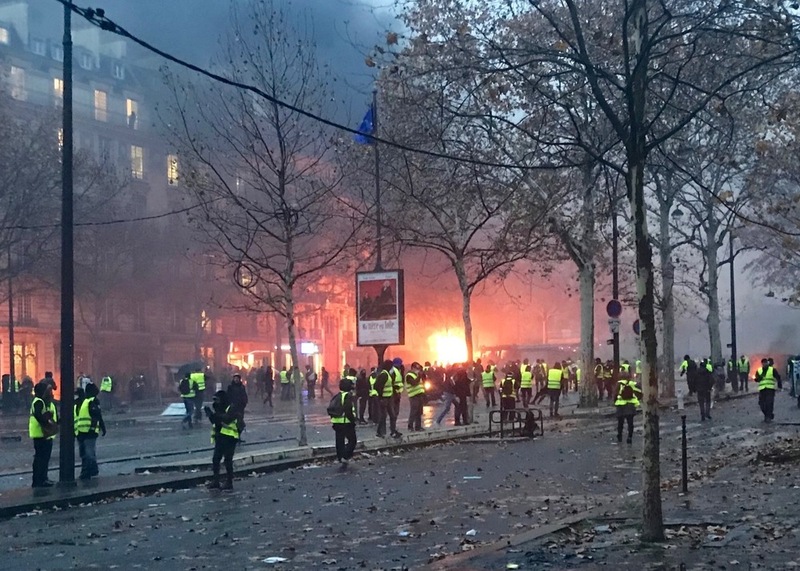 This past weekend marked the near end of a semester of nonstop activity in Paris: with the Paris Choral Society, I was performing Mozart's Requiem and several other commemorative pieces to mark the 100th anniversary of the Armistice ending WWI. I did not anticipate that my route to the concert would pass, essentially, through a war zone in the center of the city.